The 8th hole at Sage Run Golf Course, which will open to the public in June of 2018. 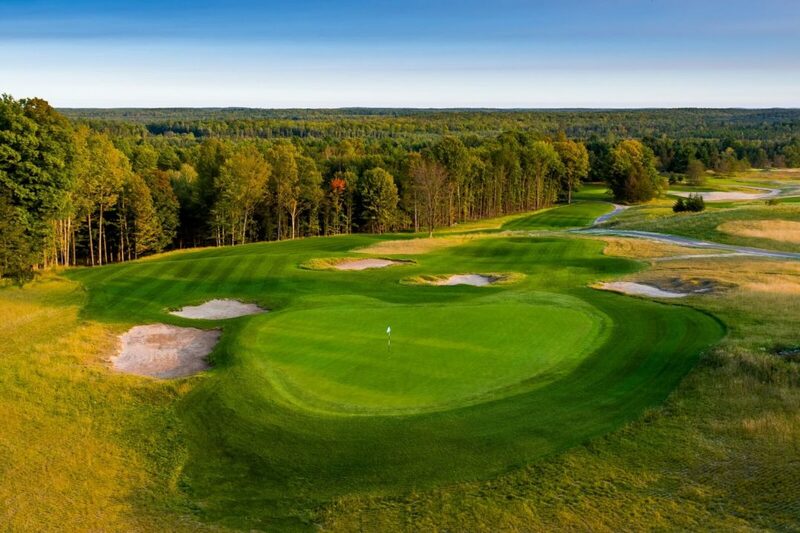 HARRIS, Mich. – Sage Run at Island Resort & Casino will be the third new golf course to open in Michigan in the last three years when it comes online next June 2018. The construction, shaping, and seeding have all been completed and now it’s just eagerly waiting and watching it transform into Michigan’s next great modern classic. The resort’s amenities also include the luxurious Drift Spa offering a variety of high-end spa services with access to the resort’s salt water pool, steam rooms and sauna. 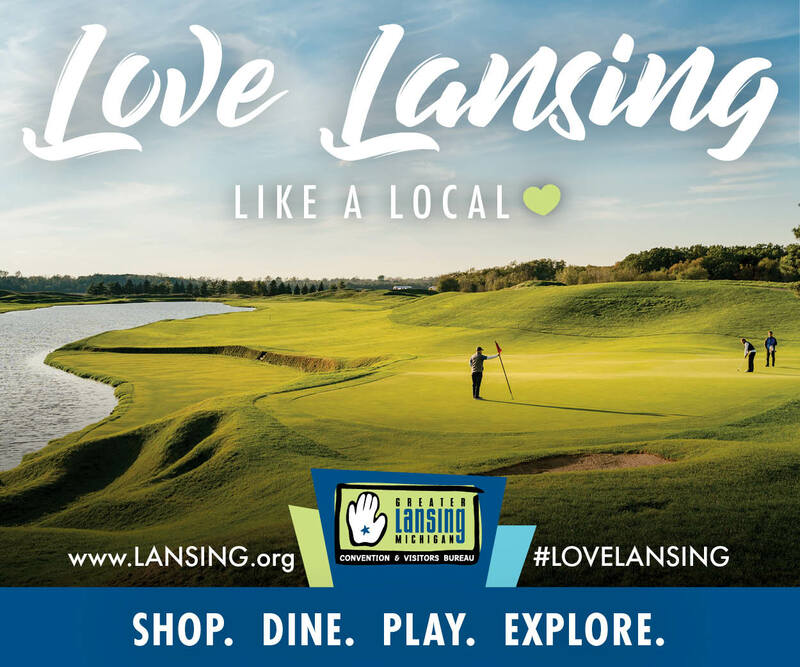 Multiple dining options include the signature 5 Bridges Steak and Seafood House, 5 Bridges Pub, Firekeepers Restaurant , T. McC’s Sports Bar, Mexican Express, Coral Reef Grille, Signature Subs & Pizza and an ice cream and bakery shop. The Island regularly hosts headline entertainment in the intimate 1327 seat Showroom as well as weekly bands and comedy entertainers in Club 41. The Island Convention Center provides the perfect venue for special events, business meetings, and weddings. The award-winning golf has become the centerpiece of the Island Resort & Casino. Sweetgrass, ranked among Golfweek’s Best Courses, as well as recognition by GOLF Magazine and Golf Digest as a Best in State ranking, features an open layout with some of the game’s most fun greens to putt (Redan, Biarritz, Island, and Double-green). Sweetgrass is also part of the “Road to the LPGA” with its Symetra Tour Island Resort Championship featuring the future of women’s golf. New for 2018 will be the Sage Run course, also designed by Paul Albanese (Sweetgrass) providing a different kind of golf experience where holes flow through the hardwoods and around a drumlin ridge.